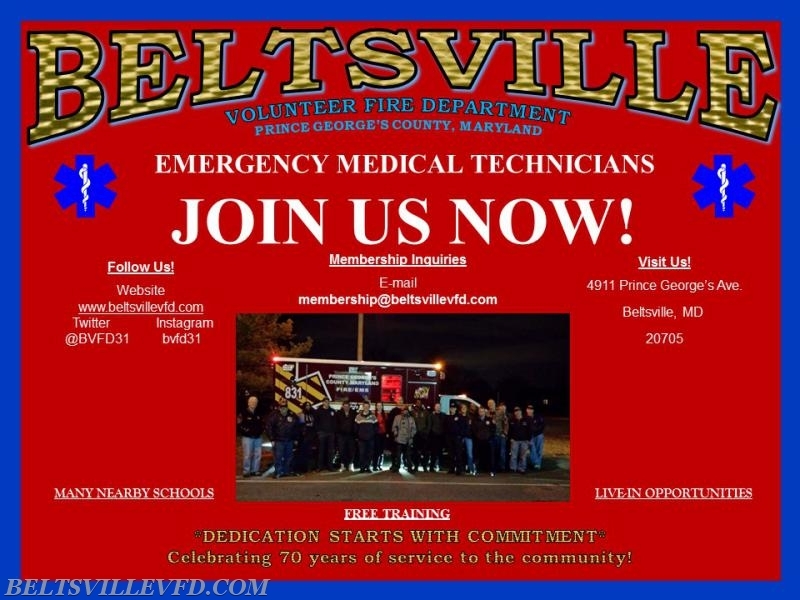 We are actively seeking new members that currently hold National Registry EMT, Any state EMT certification or those already enrolled in EMT training elsewhere. IMMEDIATE Live-In Vacancies are available. - We offer Private, semi-private & community living accommodations. 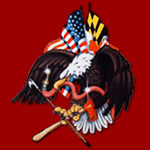 Get your application process started today by filling out our online application. A membership specialist will contact you shortly thereafter. Don't have EMT? 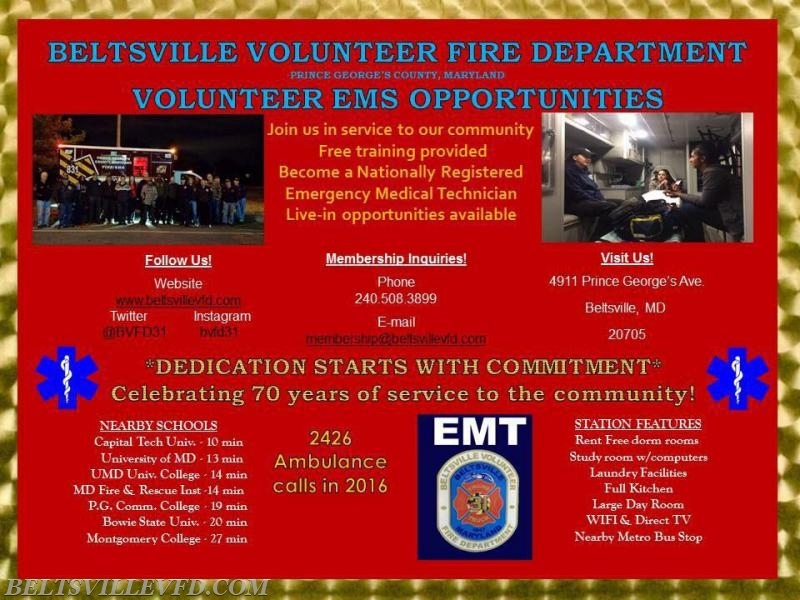 Do you want a FREE EMT certification?